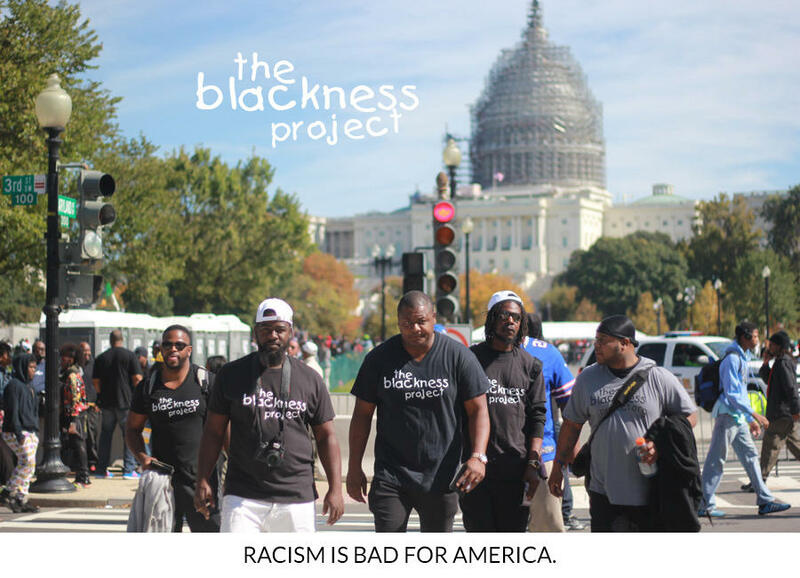 While "The Blackness Project" touches upon sensitive racial issues, the documentary's producers say they are looking to "bridge the gap between white and black Americans." Director Korey Green provided an update in a conversation with WBFO. After ten months of filming interviews and gathering comments on race in America, Green says he and his partners are looking to gain more input. They've organized an event tonight from 5:30 to 7:30 at Dig @ The Innovation Center, 640 Ellicott Street, Suite 401 on the Buffalo Niagara Medical Campus. "We have a panel discussion moderated by Dr. Peggy Bertram. We have Dr. Henry Taylor and a few other panel guests. Start the dialogue now even though the film is not completed," Green explained, adding that "free food" will be available as an added enticement. "It's more so about engaging in conversation. Getting people talking, having an open dialogue. It may sound a little corny, but I just want to bring people together and I'm very interested in that. " An on-line trailer provides a powerful glimpse at what filmgoers should expect once "The Blackness Project" is finally produced. It's another in a growing line of productions for Green's Buffalo-based Black Rose Films. He and executive producer Peter Johnson were award winners at the 2014 San Diego Black Film Festival for "The Romans." Other credits include "Black Malice" and "The Experience." For now the focus is on "The Blackness Project" and its ambitious goals. "I would like to see everyone in Buffalo utilize the entire city and not have everything so broken up and so segregated," Green said. "You have people from the East Side who won't ever go to South Buffalo. People from South Buffalo who won't go to the East Side."